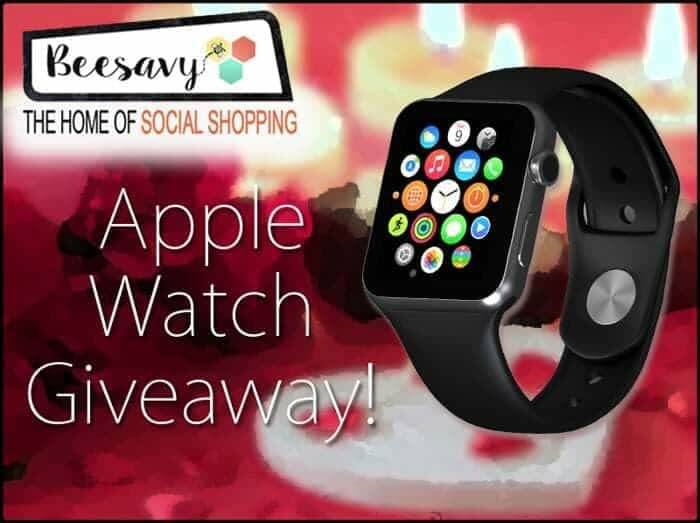 Welcome to Beesavy Apple Watch Giveaway! An opportunity for you to win an Apple Watch. Enter contest below to win the trending gadget. 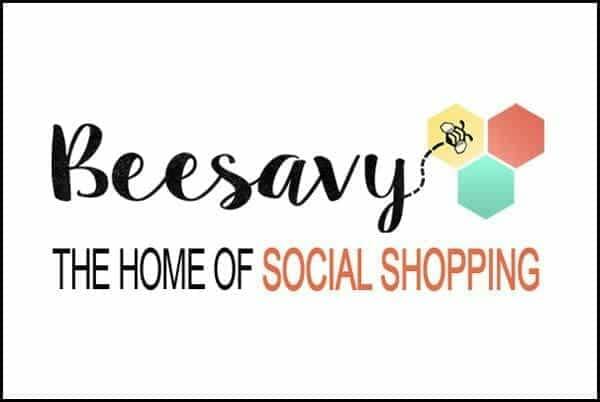 BONUS – If you shop online through Beesavy and you win this giveaway, Beesavy will give you $50 bonus into your account! 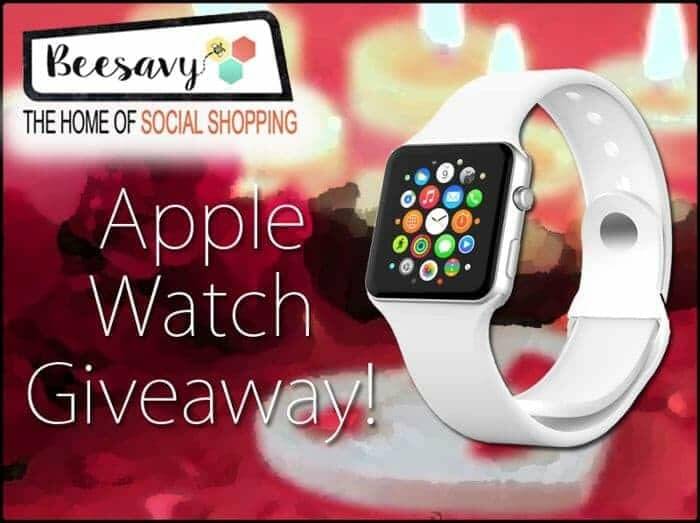 Prize: Apple Watch + $50 bonus if you have made a purchase through your Beesavy account. Dates: February 7 – 24, 2017 11:59PM EST. 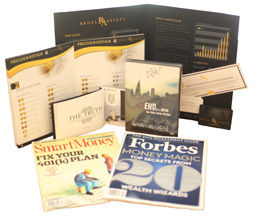 Disclaimer: Work Money Fun is not responsible for prize fulfillment. 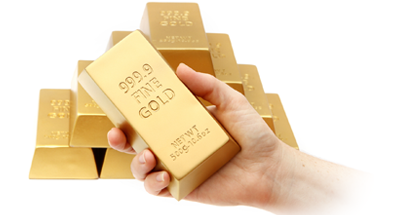 Sponsor will be responsible for awarding prizes to Apple Watch contest winner. I would shop at Book Outlet. I would shop at Macy’s. I would shop at Wayfair and get 2.4% back. I love their unique furniture and prices!